NYP Student Starts "Insanely Pastries"
Have you ever considered turning your passion into a business, but did not know where to begin? If so, you are in luck. 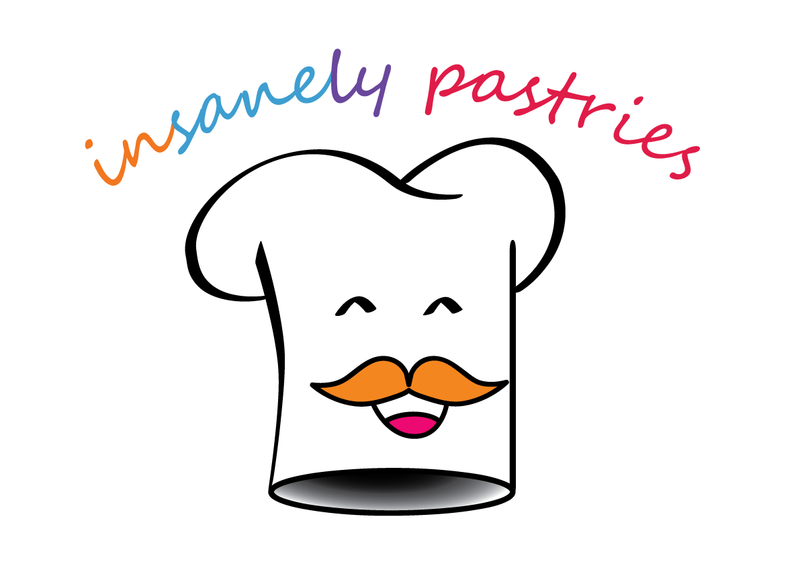 My buddies Chua Sii Inn, Gabriel Lim and myself got the opportunity to speak to Robin Peck, one of the founding members and Manufacturing and Sales’ Director of Insanely Pastries. 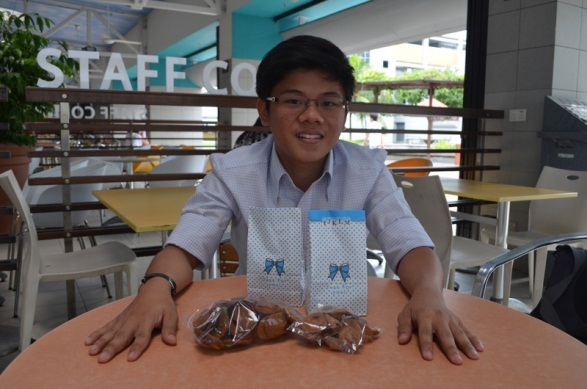 Robin is also a student of Nanyang Polytechnic (NYP) and we were keen to discover the ups and downs of being an entrepreneur at such a young age. Robin Peck, NYP student and budding entrepreneur! Robin is a Year 3 student studying Electronics, Computer & Communications Engineering. 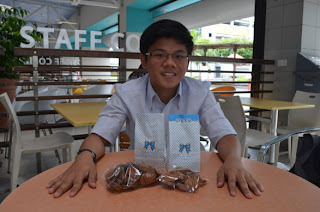 He’s currently managing his business, Insanely Pastries, with his childhood friend, Ritchie Ng (Finance & Legal Director) and his cousin Karen Ang (Chief Baker) with the financial help of an Angel Investor, William Ng . It took the team 6 months to turn Insanely Pastries into an official business. 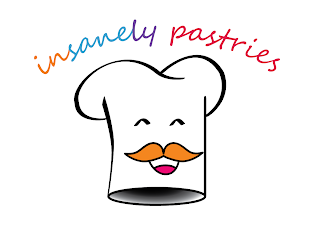 Even though Insanely Pastries has only been active as a business for 4 months now, they boast impressive month-on-month growth . Picture this: You and a few friends go kite-flying on a nice sunny day. In the midst of having fun, your strings get tangled up. What’s worse, your kite is about to fall. Has this happened to you before? Well, it certainly has for me. But the good news is, there’s now a modern way to fly kites – via remote control! But why remote-controlled kites? 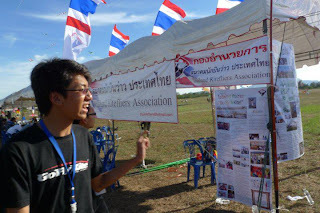 Why not traditional kites? Leow Ying Jie, or Max as he likes to be known, may come across as just another regular Mechatronics student from NYP’s School of Engineering but if you delve a little deeper, you might find out that he actually has a remarkable story to share. Max (foreground) and his partner, Jun Wen (background), competing at WordSkills Singapore 2012. At 24, he is already a silver medallist in Mechatronics category in WorldSkills Singapore 2012, a prestigious national-level competition. He took part in this team competition together with team-mate Chan Jun Wen in July 2012. And that’s not all. Max was also part of the NYP team which developed “Red ATOM”, a world record-breaking robot that placed Nanyang Polytechnic and Singapore on the map – an impressive feat that Prime Minister Lee Hsien Loong addressed during his National Day rally in August 2012. Max’s success is the product of a highly-motivated and passionate individual, who has received the encouragement, guidance and polish from a dedicated team of NYP lecturers who have helped him take his talents to the next level. 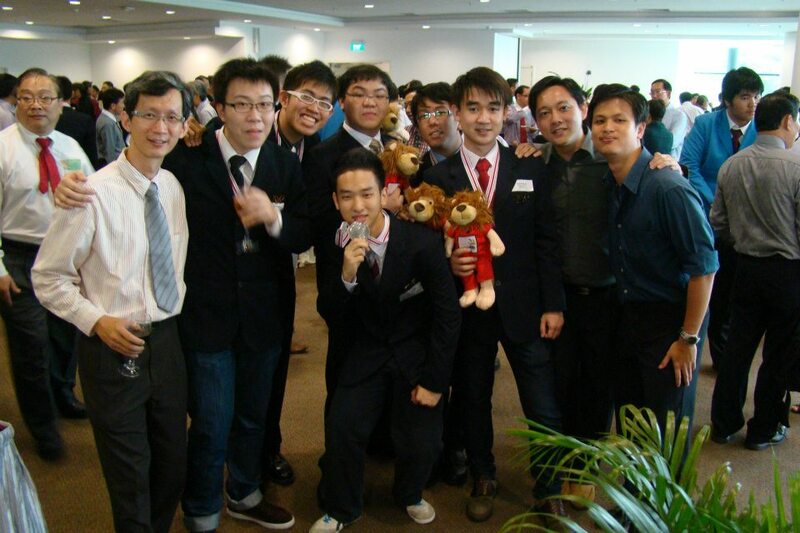 It has been several months since the end of WorldSkills Singapore 2012. Faithful followers of Discover NYP may remember my coverage of this event and its major highlights featuring our very own NYP student competitors. The winners from NYP have emerged. For them, it is a moment of glory, and a stepping stone in their lives. In 2013, they will go on to Leipzig, Germany to compete against the best youths from all over the world. 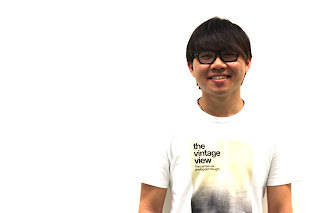 One of the NYP students who will represent Singapore on the world stage is Joey Ng, a second year Diploma in Digital Media Design (Animation) student, who won the Gold Award in Graphic Design Technology. 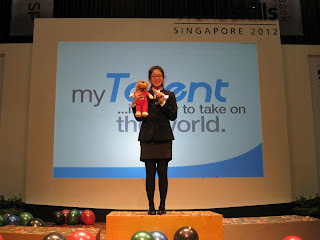 Her victory also marked another consecutive win for NYP in this category for WorldSkills Singapore since 2003. But what makes Joey tick? 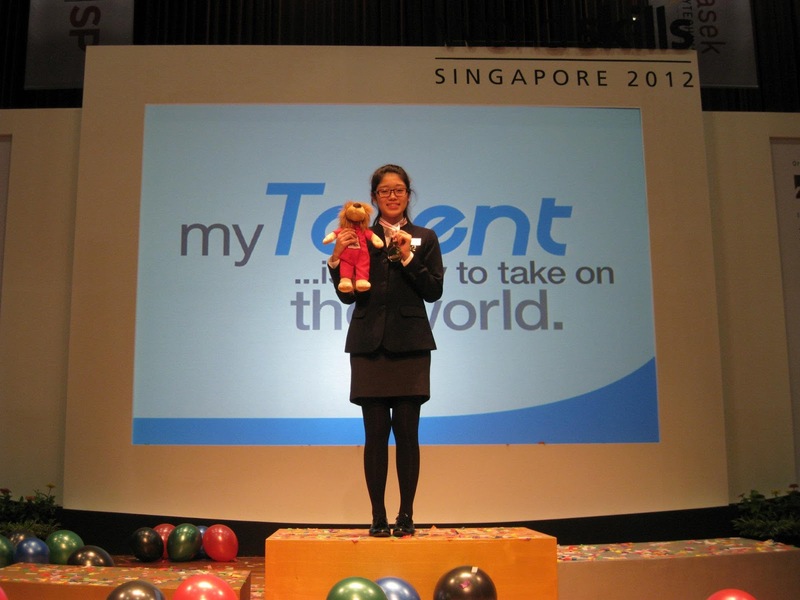 What’s the story behind this WorldSkills Singapore Champion? NYP’s very own singing competition, NYP Jam!, is drawing to a close! After a round of intense singing and performing, only five contestants from the secondary school category are left in the running. Who will emerge as the winner(s) of this annual music showdown? Before you watch them this Friday, here are some things you might want to know about them! 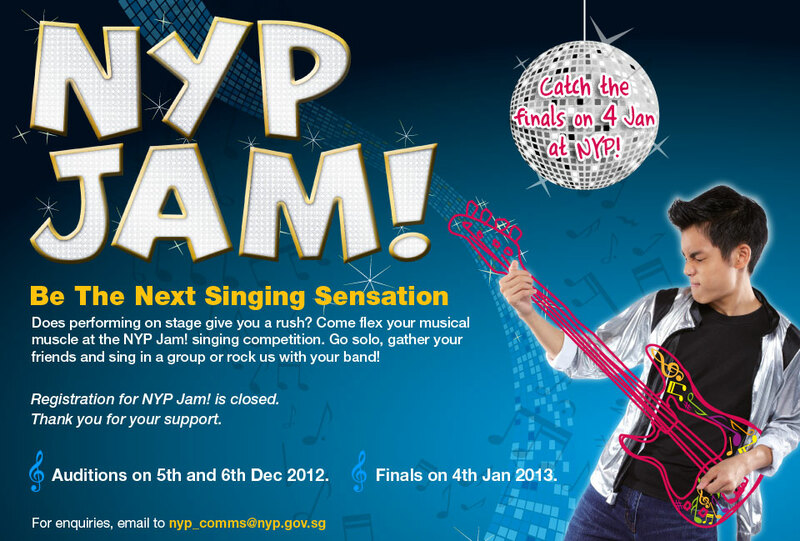 NYP Jam! is here once again. Many auditioned, but only a few have made it to the finals. Let's meet the finalists for the NYP category! Imagine this: just a few years ago, as secondary school students, you would have watched the National Day Parade just like any typical Singaporean. Never would you have dreamed that just years later, with the skills you have picked up from NYP, you can actually contribute to the National Day Parade with your awesome and creative visuals! The SIDM students involved in this project. This year’s National Day Parade was an amazing visual spectacle that upheld the high expectations of a nation. I am proud to say that part of it was created by our team of students studying Motion Graphics and Broadcast Design, Digital Media Design Animation and Digital Visual Effects from the School of Interactive and Digital Media (SIDM). (From lef to right) Linus, Mogan and Zaki. 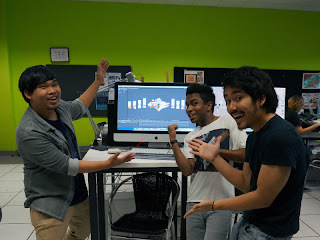 Mohammad Zaki Bin Abdul Rahman and Mogan S/O Mathiyarasan – and discovered more about their experience creating the visual display for NDP. Champions can be made out from anyone bold enough to try. 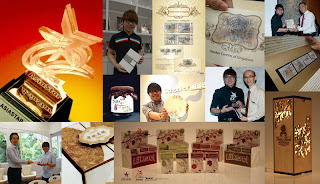 Leon Yeo, one of NYP’s School of Design’s (SDN) pride and joys, is one of the many champions that the school had nurtured. Like anyone who found any measure of success he did one thing different; he took a chance. Leon Yeo - another rising star from NYP's School of Design. 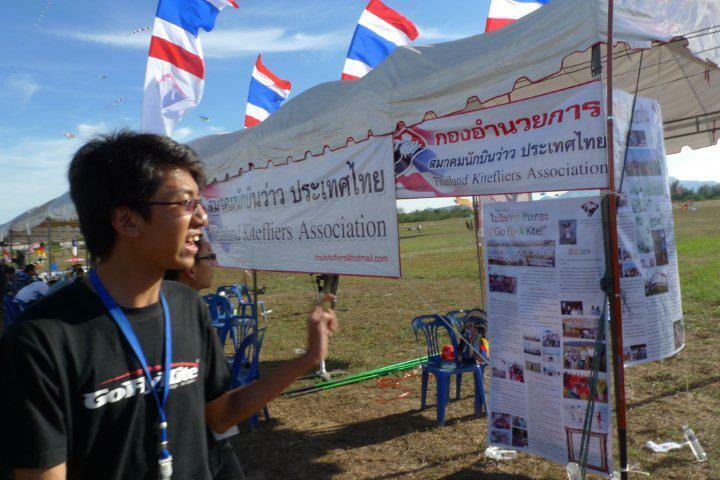 Leon, a Year 2 student studying Visual Communication, is not Superman. He is just a regular student like the rest of us. But take someone who is bursting with talent, put him in the company of encouraging lecturers and peers; and you have the makings of a champion. Within two years of his NYP course, Leon has become an up-and-coming talent that the design industry needs to look out for, as he has clinched a number of prestigious local and international awards. Thankfully, NYP has a comprehensive series of activities to help you make that decision. Join us for Choices After ‘O’s on 4th January for an in-depth seminar on how to make the most of your 12 choices. Also join us for Open House on the 5th, 7th and 8th January for the ultimate NYP experience! At NYP, we make the transition from secondary school to polytechnic a fun and easy process. In this article, we discover some of reasons to visit us this season!